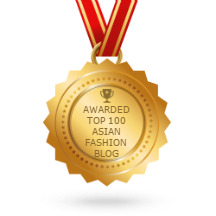 Stephanie Lim: Hourglass Cosmetics ♡ Get That Flawless Glow! 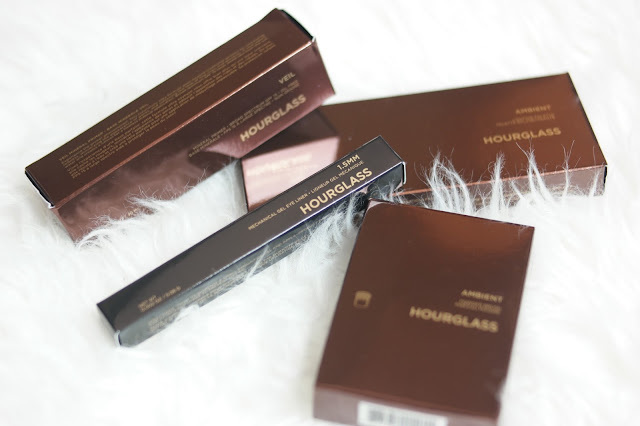 Hourglass Cosmetics ♡ Get That Flawless Glow! Create a glowing complexing with one simple palette! 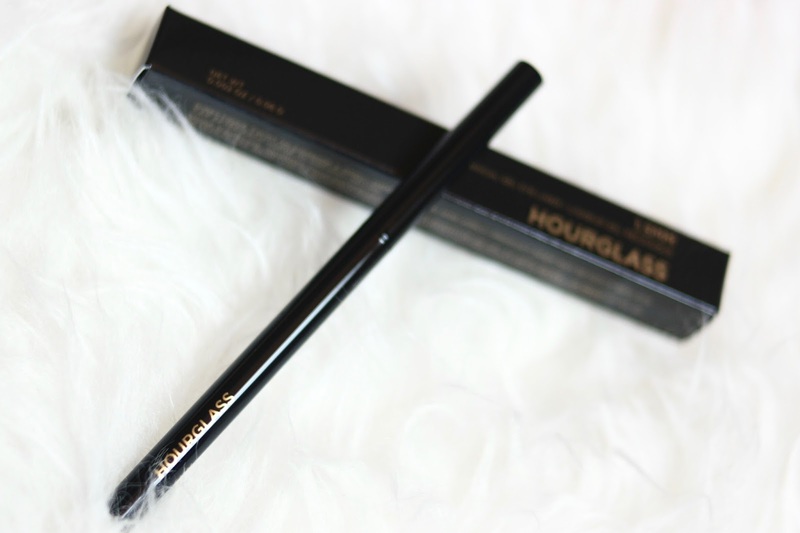 Sephora Malaysia recently unveiled its launch of Hourglass cosmetics and had the makeup enthusiast fawning all over it's products. Have you ever wondered on how to achieve that flawless glow that doesn't comes off as piling on too much glitter or such? 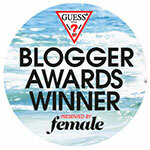 Or have you ever wondered how celebrities achieve that beautiful glow? Whenever I find one picture of a celebrity with flawless glow and contouring, I've always tried to replicate the same look but never ever come close to it! I do however manage to achieve good contouring which leaves me with nice structured cheekbones, also it helped with how my skin color has gotten darker since I got back from Phuket. However, ever since Hourglass Cosmetics’ new release and launch in Sephora, the Ambient Lighting Palette offers a trio of celebrity-worthy powders that helps us all look perfectly lit no matter where we happen to be! 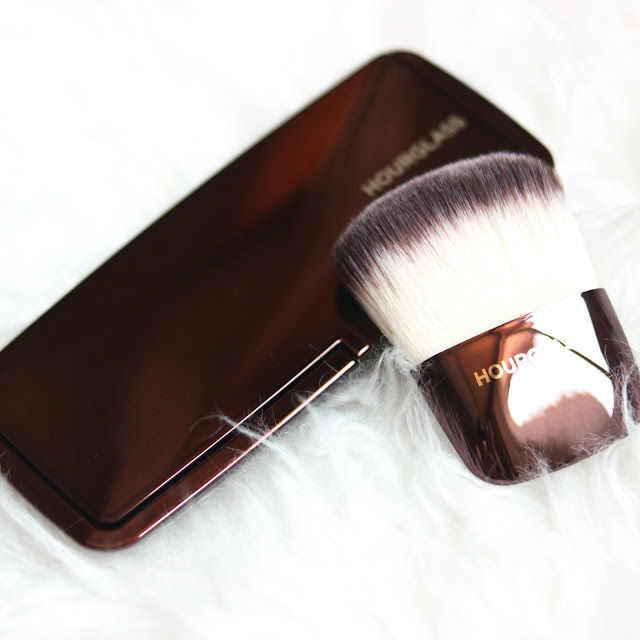 These high-tech creations gives a flawless glow with just a swipe or two of a fluffy powder brush or you could just get one from their range! I've always found that brushes from the same cosmetic line works best. The compact is beautiful and classy which will look great on your dresser and stay in one piece when you carry it around, be it in your handbag or for your travels. At first glance of the Hourglass Ambient Lighting Palette, the powders look innocuous and similar, but here’s proof that looks can be very deceiving. They're actually very different from each other and provides a different glow! Starting from the left we have Dim Light which is a neutral peach beige that combines warm and subtle skin-like tone for a shade that works for absolutely anyone! You can have it has a natural blush, those you get when you're probably blushing from that cute crush you just spotted. It is very beautiful and natural looking, perfect when you want to have that 'no makeup look'. This finely-milled, velvety powder virtually erases imperfections and adds radiance to the skin. Without a trace of sparkle, which is what I loved as I have oily skin, glitter or sparkles makes it look way more oilier. Then on the far right, we have Radiant Light, which Hourglass calls “sun-kissed golden beige,” as it is designed to add subtle warmth to the skin which I use to blend in the different tone of color from my neck to face. It is not a bronzer however but it enhances the bronzer I used as the beautiful warm glow it gives so I'm not left with a matte brown streak inbetween my cheeks and jawline. In between these two powerhouses of illumination is the Incandescent Light, a pearlescent beige highlighter designed to brighten the complexion and give a “celestial glow” to the face. 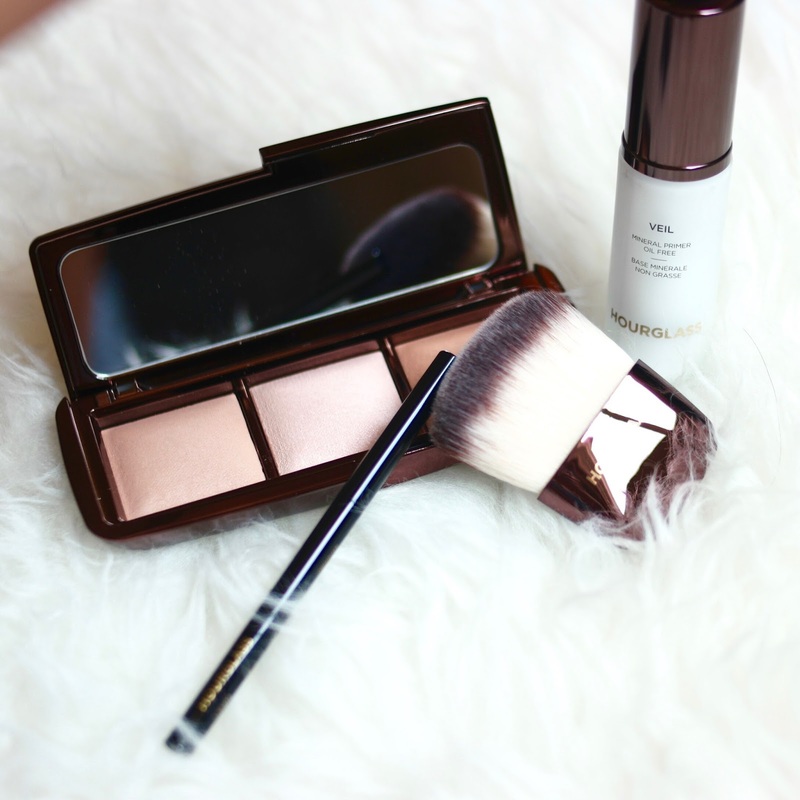 Unlike the other two powders, this one is shimmery, so just a touch does the trick. Perfect for highlighting the browbone, cheek bones and even cupids bow, just a dab of this here and there sums up the whole sun kissed , dewy look! I also received a bottle of Veil Mineral Primer to prepare my skin for these gorgeous product to be applied on. 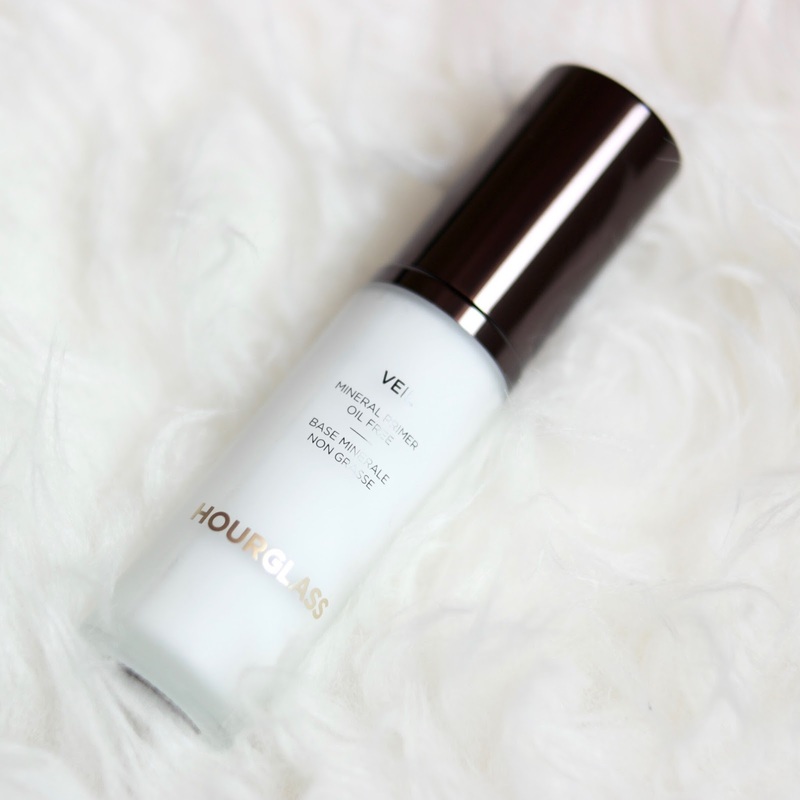 This lightweight primer is formulated to “conceal redness, minimize the appearance of pores while softening the look of fine lines and wrinkles. It also repels water to ensure makeup appears fresh all day long! Last but not least, the 1.5MM Hourglass Mechanical Gel Eyeliner. It is quite thin so I had to be a wee bit careful while applying but it goes on so softly and smooth! Very easy application without the need of a brush to scoop product out of a pot hence no clean-up required! Effortless control, and allows for lining in between lashes which is great whenever I will be sticking on false lashes as I hate it when there's spots in between my lashes later on. 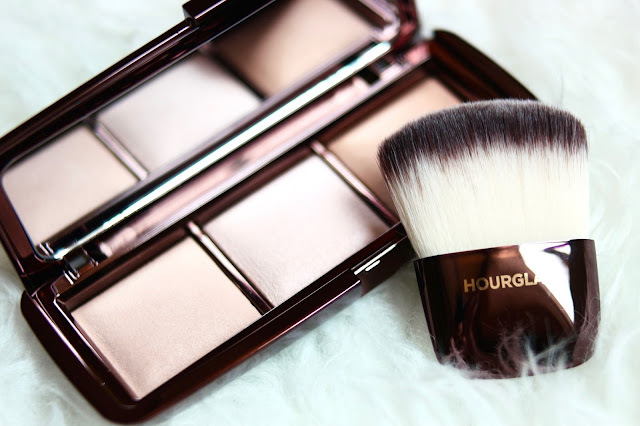 Are you glowing with anticipation to get your hands on the Hourglass Ambient Lighting Palette? I do not say this lightly but the results are astounding! So be sure to get it before it runs out!